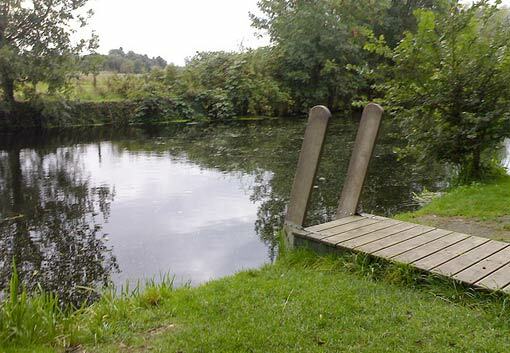 Member's naturist sunshine gardens and river swimming. What is your experience with "Newnham Riverbank Club"? How do you rate Newnham Riverbank Club in general?